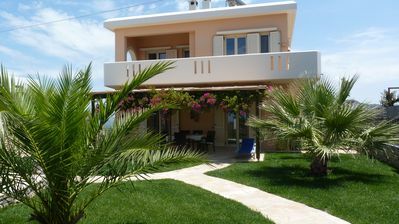 Staying at our villa you will have a chance to experience a perfect holiday in the sun, to relax and unwind. You will find something you would like for all your family members - big and small. 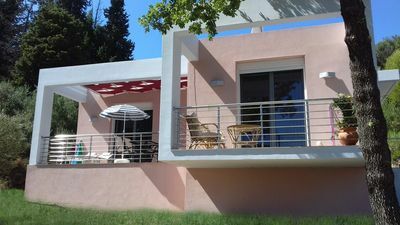 If you’re looking for a little more than simply a wonderful accommodation, sun and sea; if you’re yearning for a little more diversity, then our little architectural wonder is for you. 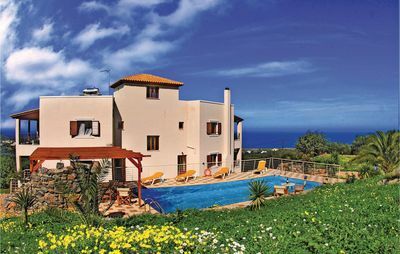 The villa features first-class accommodation, facilities and amenities. 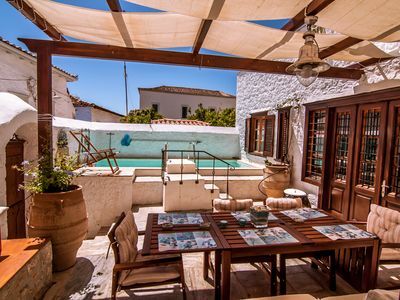 Boasting traditional architecture and décor, the villa is built to the highest specification with stone, wood and clay and offers all the comforts you may desire. 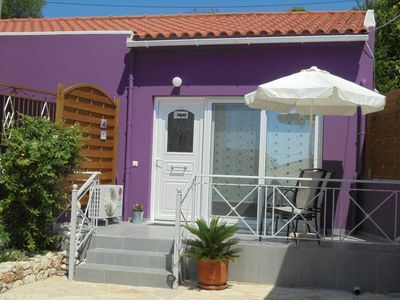 It comes with two luxury bedrooms, large open plan lounge, modern fully fitted kitchen and two bathrooms. It also features all the mod cons including free high speed WiFi. 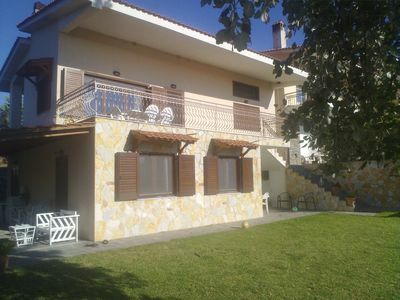 Focal point at the villa is the private swimming pool with Jacuzzi and section for children (cleaned professionally). Also included are: free onsite parking, 24/7 caretaker service, maid service and cleaning service, welcome hamper with local products, all towels and linen and much, much more. 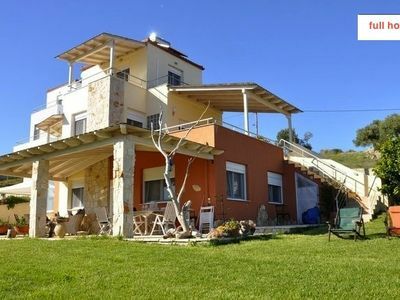 The villa's prominent position, on top of a hill near the sea, offers breathtaking views of the nearby coast and mountains as well as the surrounding olive groves and distant villages. 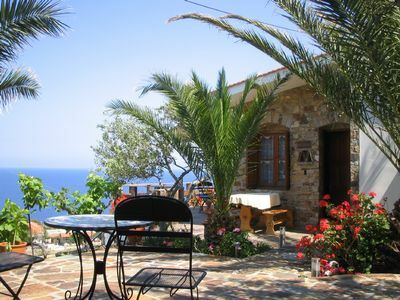 The villa is perfectly placed near the sea at the end of a traditional Cretan village oozing with heritage, steeped in ancient history and fascinating customs going for hundreds of years. 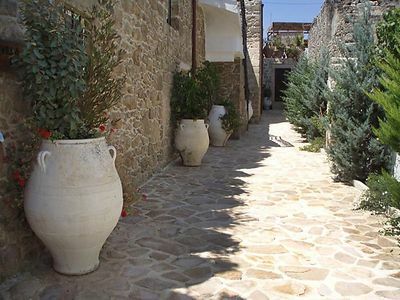 In the village you can find smalls traditional cafes and tavernas within walking distance. 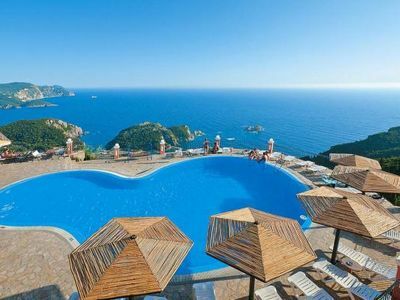 Further away you can reach blue flag beaches, ancient historic sites, luxury bars and restaurants, beautiful lush mountains and many, many olive groves. 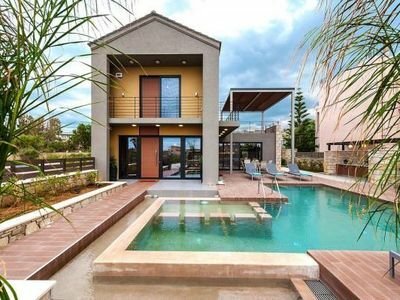 It is easy to explore the whole island staying at the villa as it is centrally located, within short distance from the sea, the motorway and the ancient town of Rethymno. 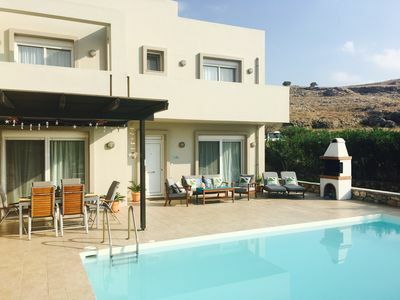 The villa is within easy reach from both: Heraklion and Chania international airports. You will be personally greeted at the start of your holiday and we will help you to find your feet around the area and have a great time. 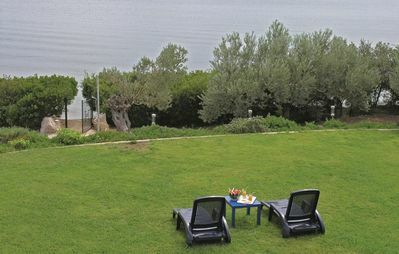 We believe that every holiday experience is unique and we want to make sure that, as the Cretan saying goes: "You will come as a visitor and leave as a friend". 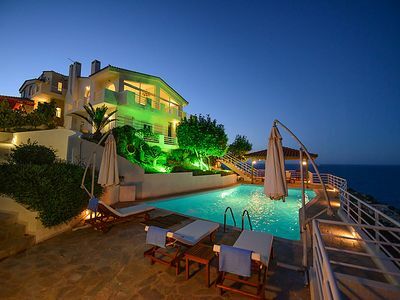 At the villa you will have the unique chance to experience a tailored-made holiday. 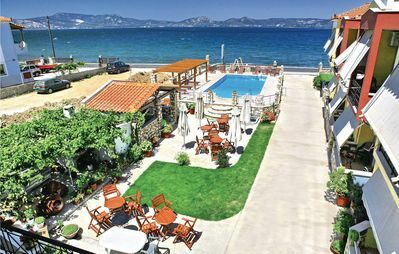 You can discover the local finest cultural treasures and take a trip around the surrounding area; you can be pampered by the pool by a professional beautician or taste the delights of the local cuisine offered by a chef who will cook for you. 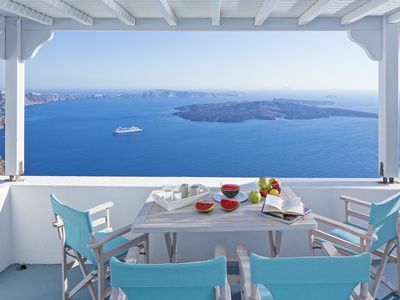 You can learn a word or two in Greek, learn how pottery is made or visit a real sheep farm. A set of maps with clear detailed directions how to get to the villa will be sent to all our guests. Our caretakers will be responsible for meeting you and escorting you to the villa.